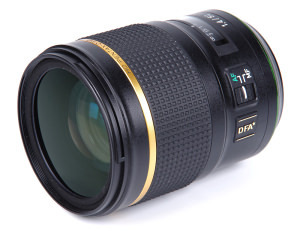 Buying the right lens to suit your photography is really important. Our product reviews offer independent views with hands-on opinion and honest verdicts aimed to give you all the important information you need to make the best buying decisions. 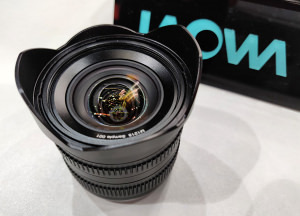 We have a hands-on look at three new Laowa lenses for Micro Four Thirds cameras, including the tiny 4mm fisheye lens. 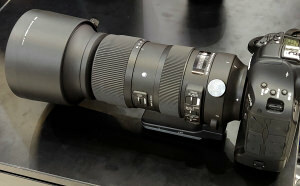 We have a hands-on look at the Sigma 60-600mm lens, the World's first lens to offer 60-600mm zoom. We go hands-on with Sigma's new 56mm f/1.4 DN lens, available for Micro Four Thirds and E-Mount. 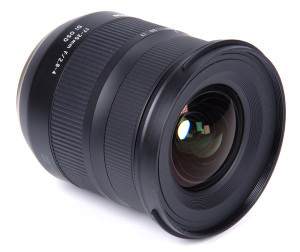 We have a look at the XF 33mm f/1.0 lens, the XF 16-80mm lens, and the XF 16mm f/2.8. Here are a number of sample photos taken with the new Zeiss Batis 40mm f/2.0 CF lens. 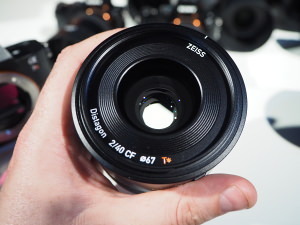 We go hands-on with the brand new Zeiss Batis 40mm f/2.0 Close Focus lens, for Sony E-mount cameras. 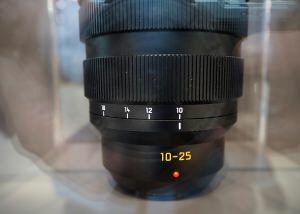 We have a look at the new Leica 10-25mm f/1.7 Micro Four Thirds lens, which is under development. 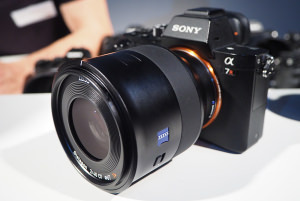 We review the Tamron 17-35mm f/2.8-4 Di OSD - see how it performs here. We see how Pentax's premium FA 50mm f/1.4 SDM AW full-frame lens offering performs. 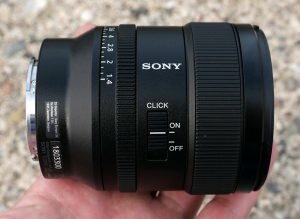 We go shooting with the new Sony FE 24mm f/1.4 G Master wide-angle lens for Sony full-frame mirrorless cameras. 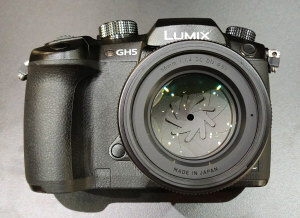 Find out about the lens, and have a look at sample photos. 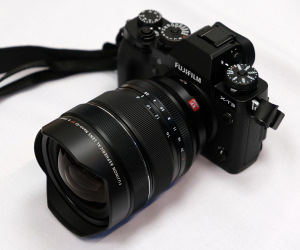 We've been shooting with the new Fujifilm Fujinon 8-16mm f/2.8 wide-angle zoom lens, and the 26mp X-T3. 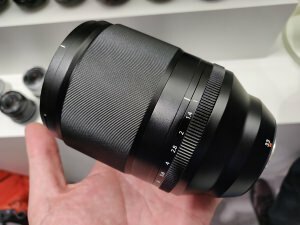 We go hands-on with the new Fujifilm Fujinon XF 200mm f/2 R LM OIS WR lens. 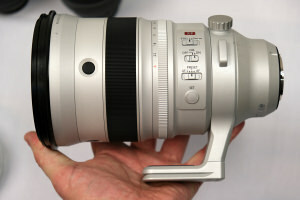 Fujifilm's professional sports photographers lens.